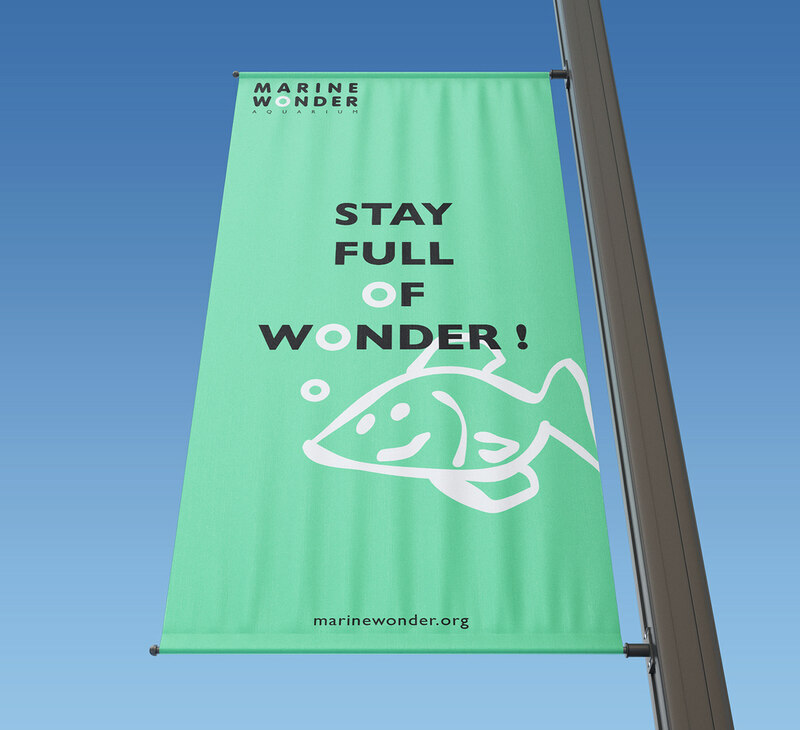 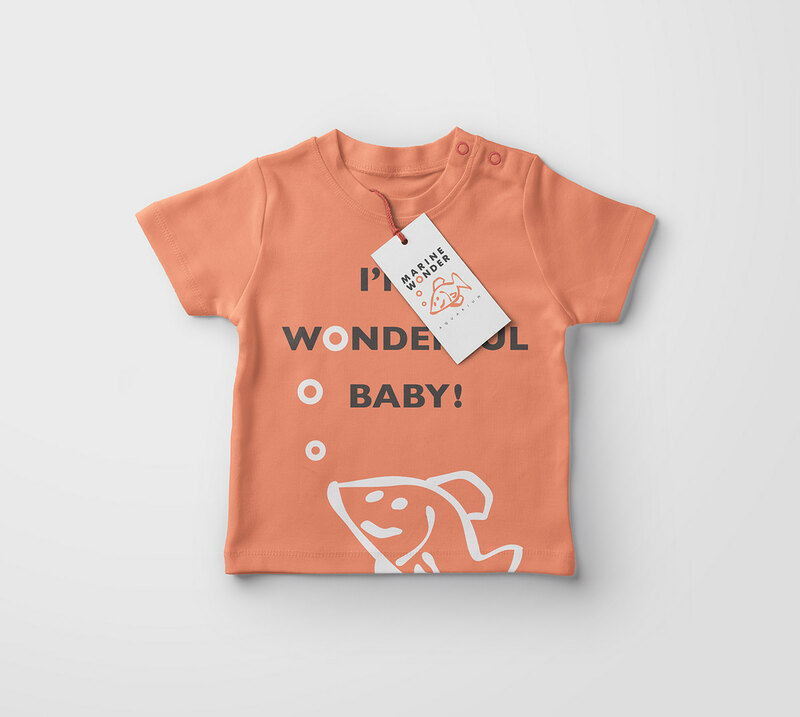 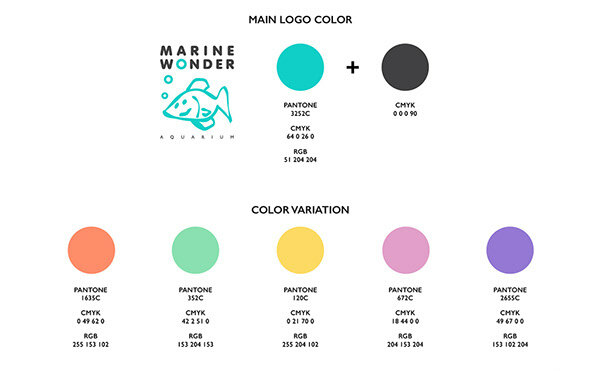 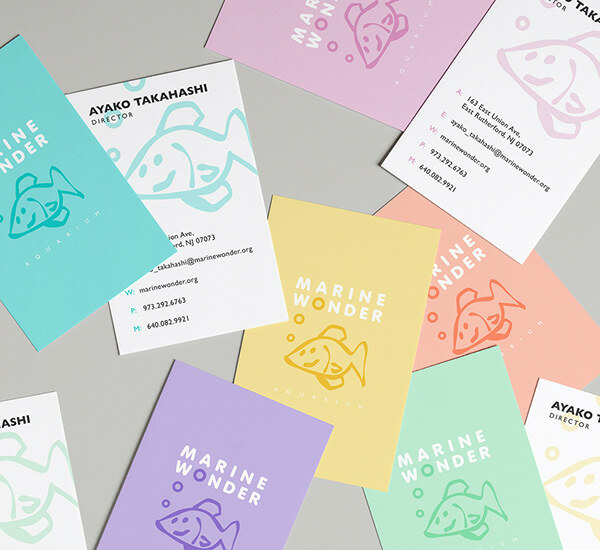 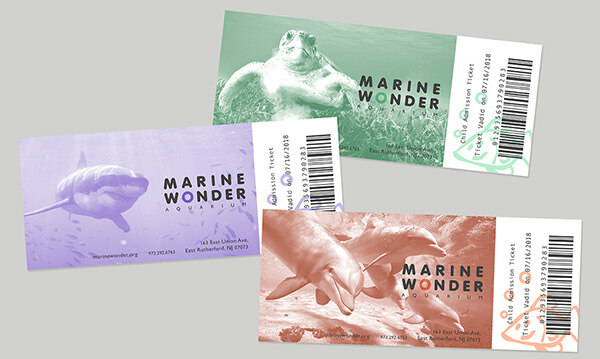 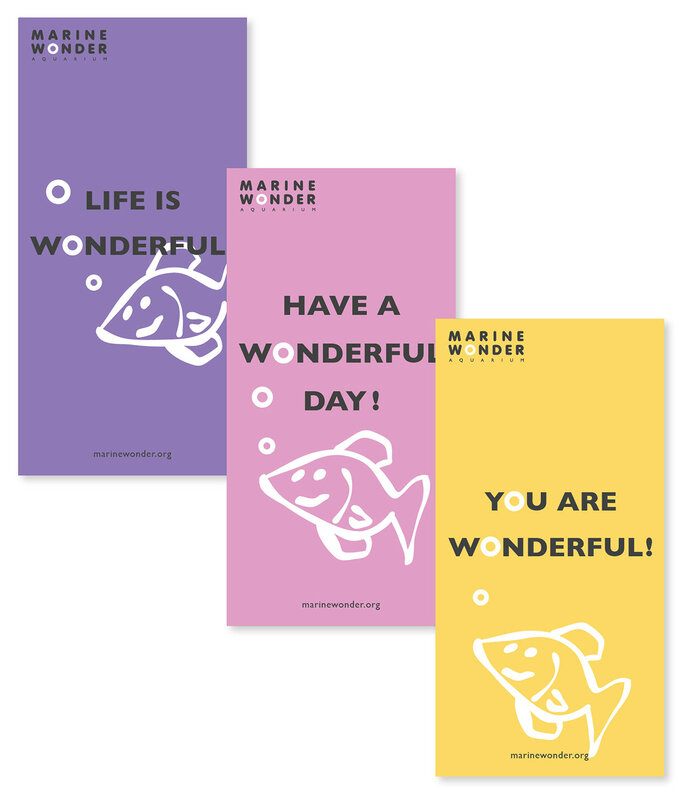 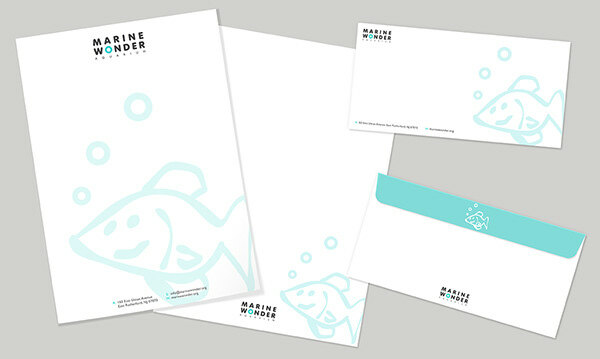 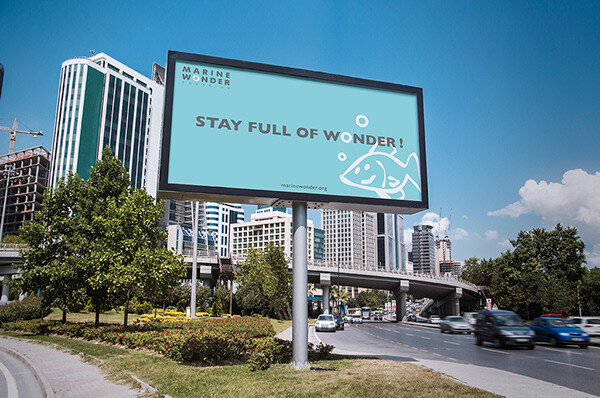 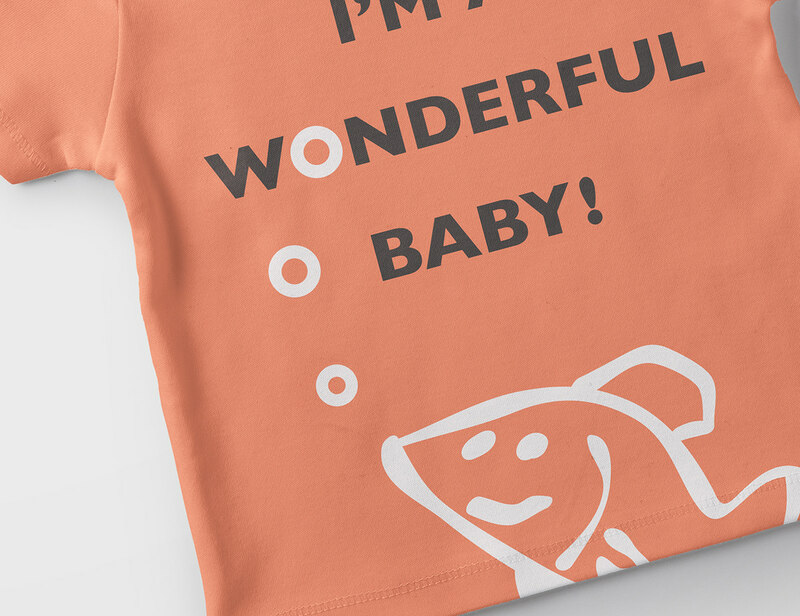 MARINE WONDER AQUARIUM is one of my brand identity design projects. 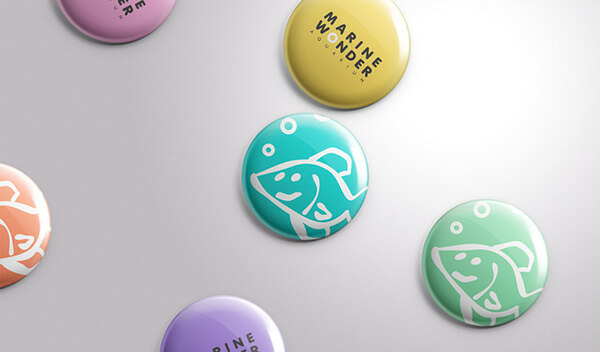 This aquarium was created for families with 6 month to 12 year old children. 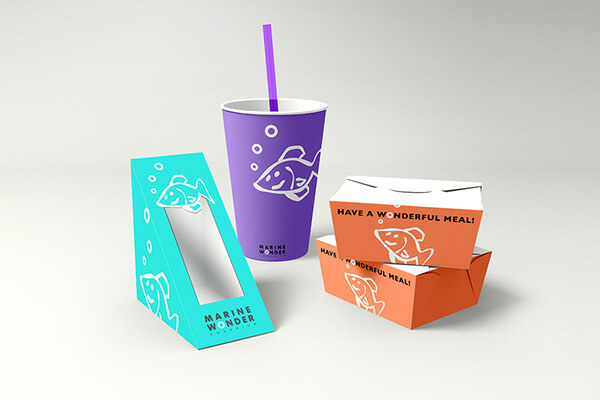 Concept of this project is playful and fun to attract its main target audience, children.